You can start with small sums - every moment you can increase your deposit and earn more! Confirmation SMS-code,containing 6 digits, will be send on investors phone. There is always a digital duplicate of your bill in our database, through which you can always check all characteristics of this bill. 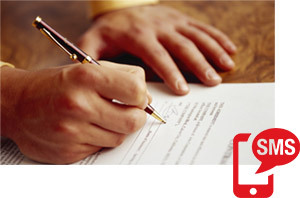 The promissory note, always handled by investor, is an unconditional obligation, which simplify the process of refund. which you can watch growing! Bill profitability up to 36% annual! 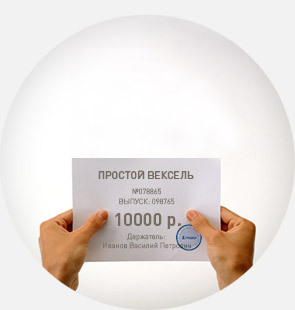 The total amount of the issue is 50 000 000 rubles! Efficient money investment and refund with high percentage. Interest is paid monthly. 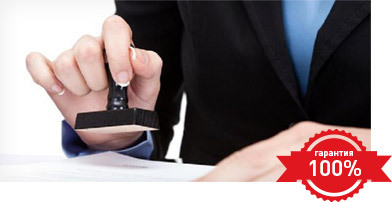 Registration of investments with a help of simple and safe method, which is known for years all over the world – purchasing the promissory note with a fixed term of redemption (refund) and the condition of monthly paid interest. You can earn 2-3 times more than banks can propose because your money starts working immediately. We are doing thorough economic examination of every promissory note issue and arrange it for every company placing in our system. Every bill has double hybrid protection, which doing it much more safe than bank securities! than banks can propose because your money starts working immediately. 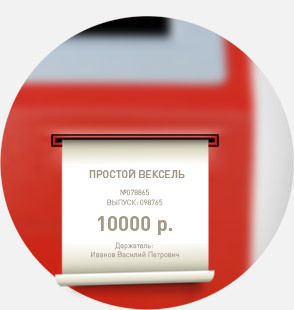 Only personal presence, at the moment of getting interest or the main sum of the bill, guarantees you the simple and safe way of money protection. 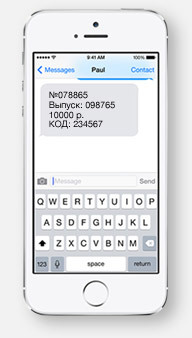 All operations always require a verification SMS-code on the personal phone number of investor.